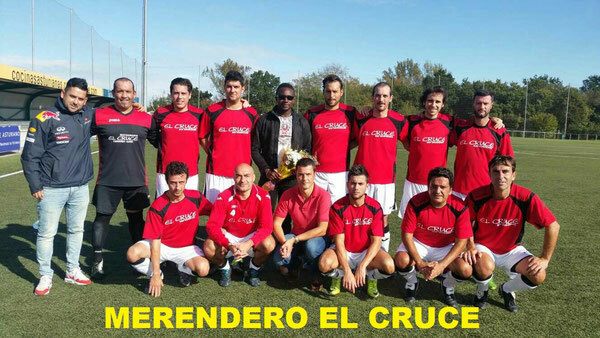 MERENDERO EL CRUCE, CAMPEÓN LIGA FAGE 2015/16. C.D. 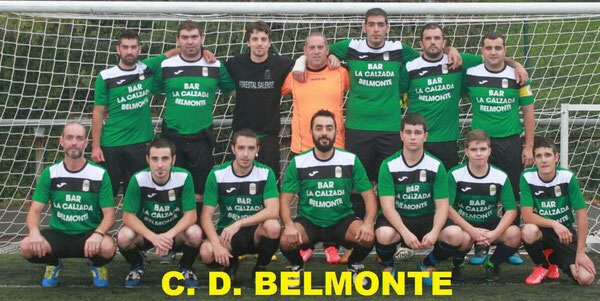 BELMONTE, SUBCAMPEÓN LIGA FAGE 2105/16.